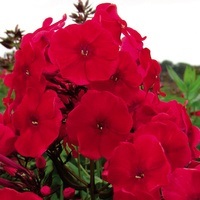 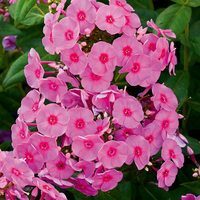 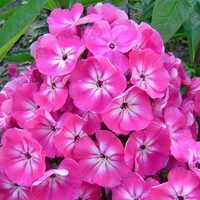 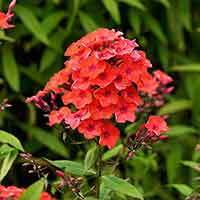 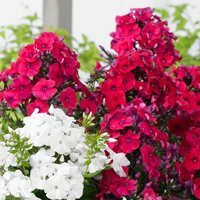 A great selection of Phlox perennial plants are available to buy online now, perfect for attracting butterflies into the garden during the summer flowering months. 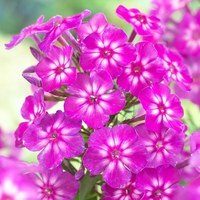 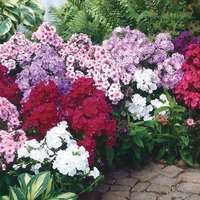 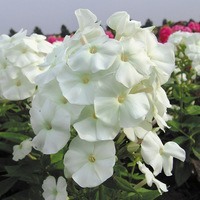 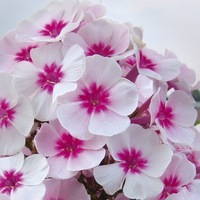 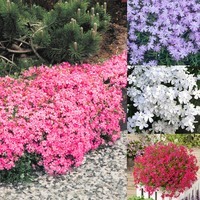 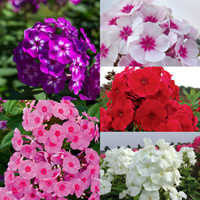 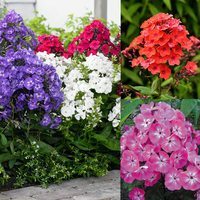 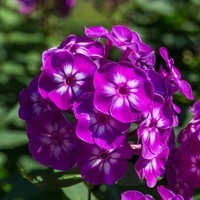 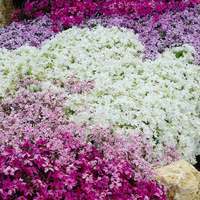 Our range includes some popular ground cover varieties such as Phlox subulata, the highly fragrant Phlox paniculata or more unusual varieties such as Peppermint or Sherbet Cocktail. 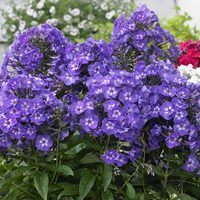 Try growing these herbaceous perennials in groups within a border for their best effect, certain to make an impact!